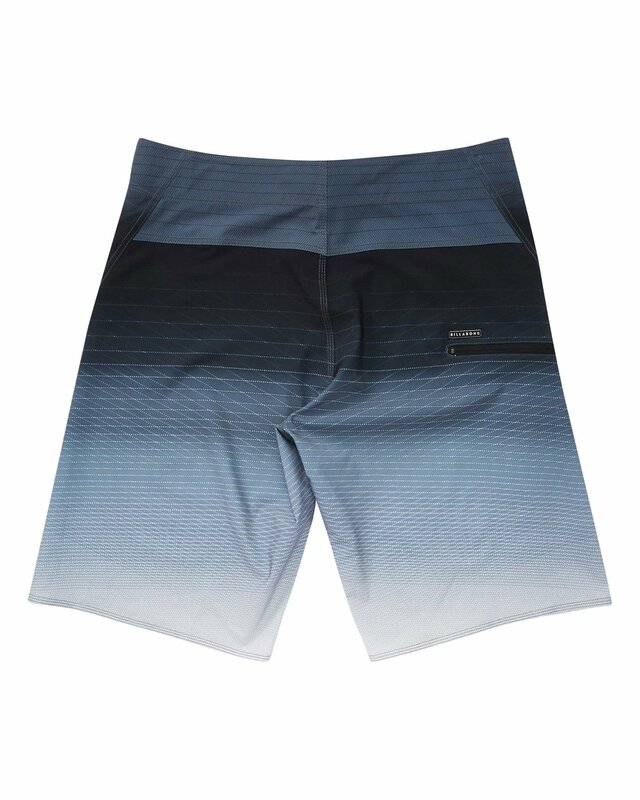 Where an original stripe fades into the future of surfing. 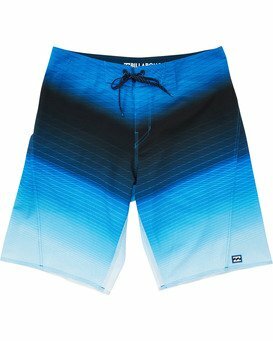 Printed with a gradient stripe, the boys performance boardshort brings together stretch fabric, micro-repel coating and a heavy hand of technical features. Consciously constructed, the Pro Series boardshort is now made from eco and performance-minded 4-way stretch recycled fabric.